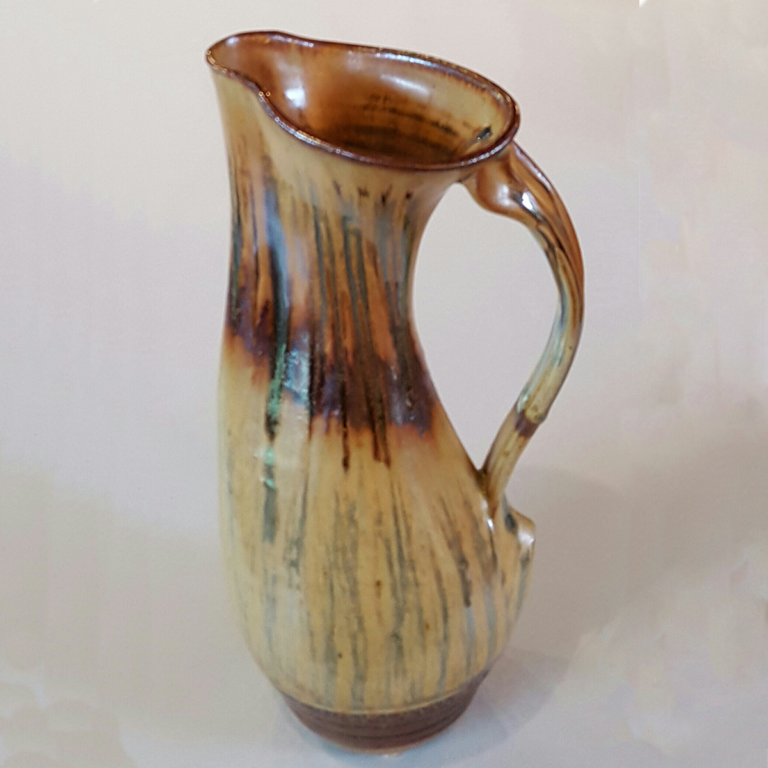 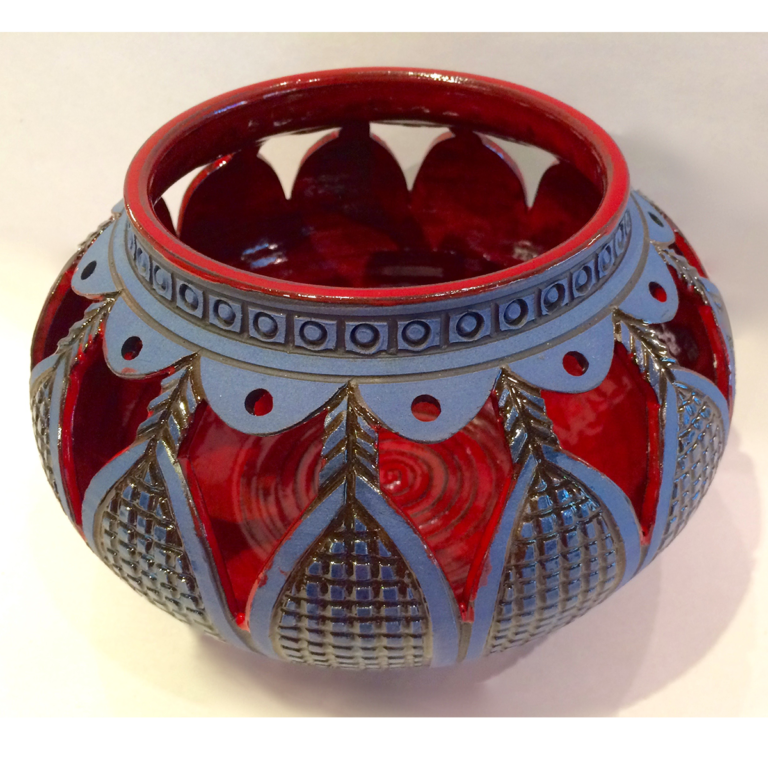 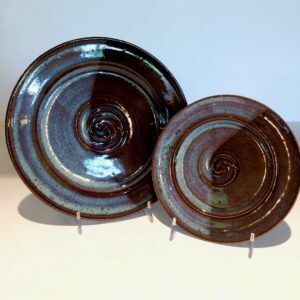 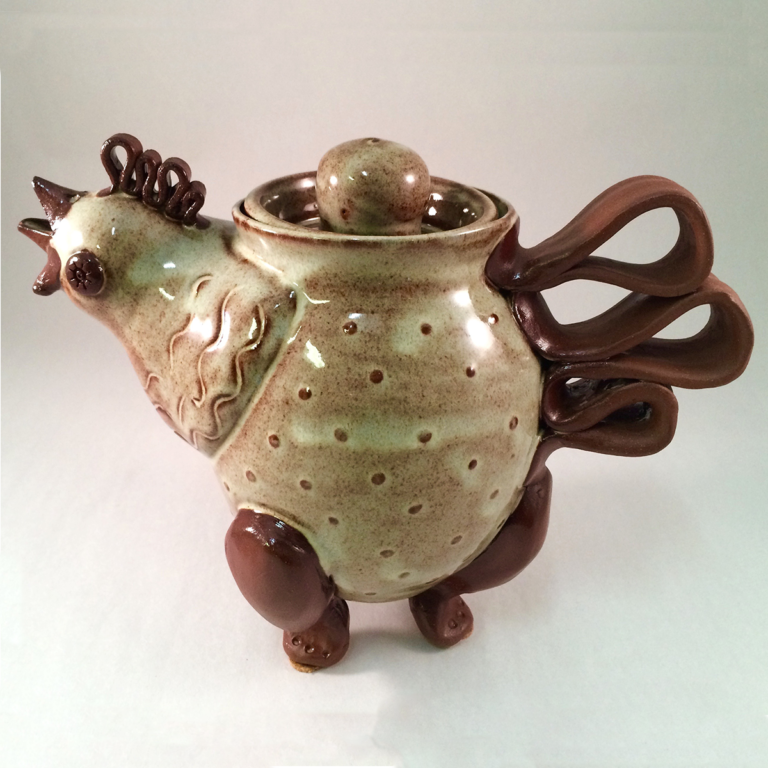 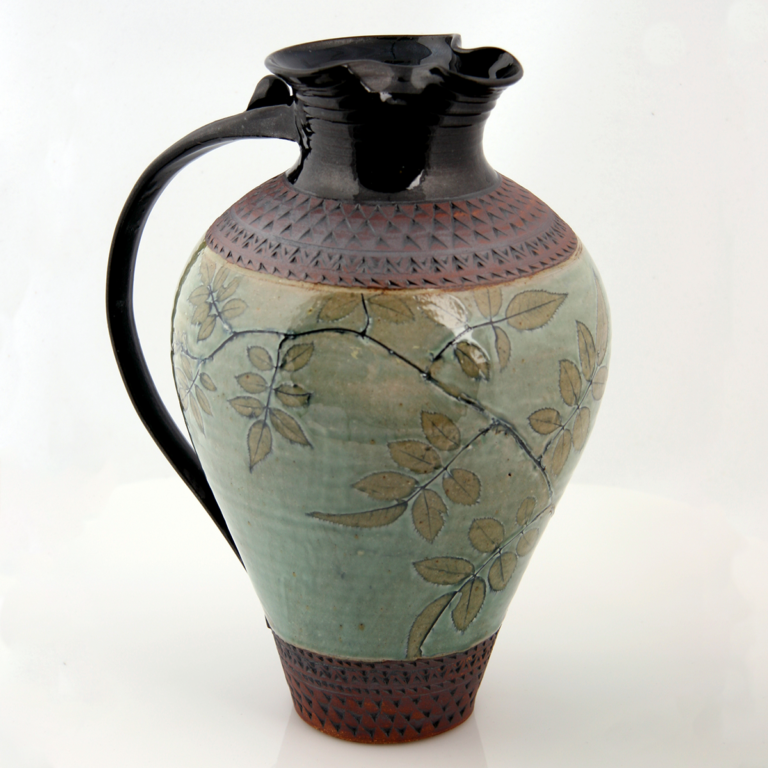 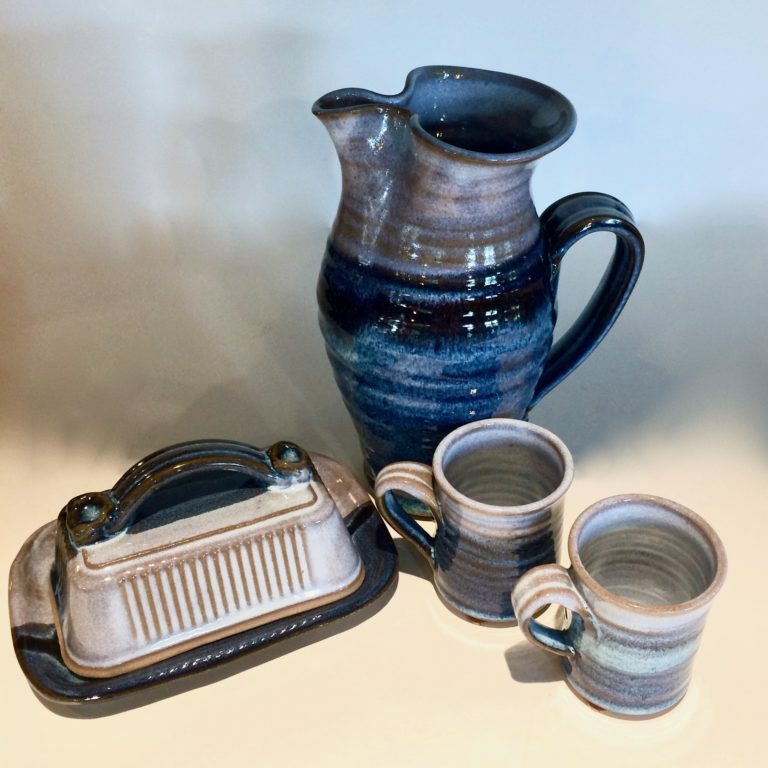 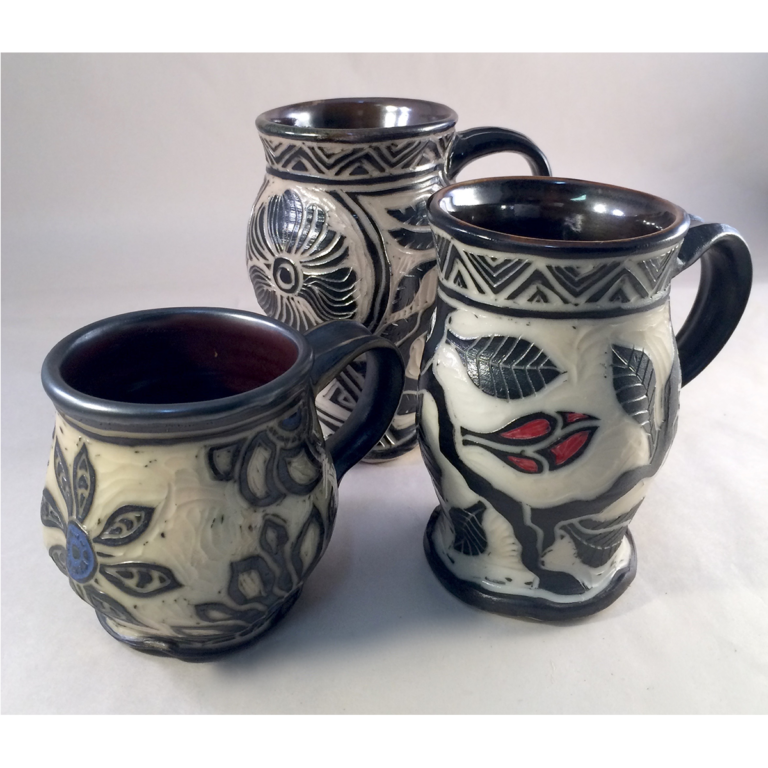 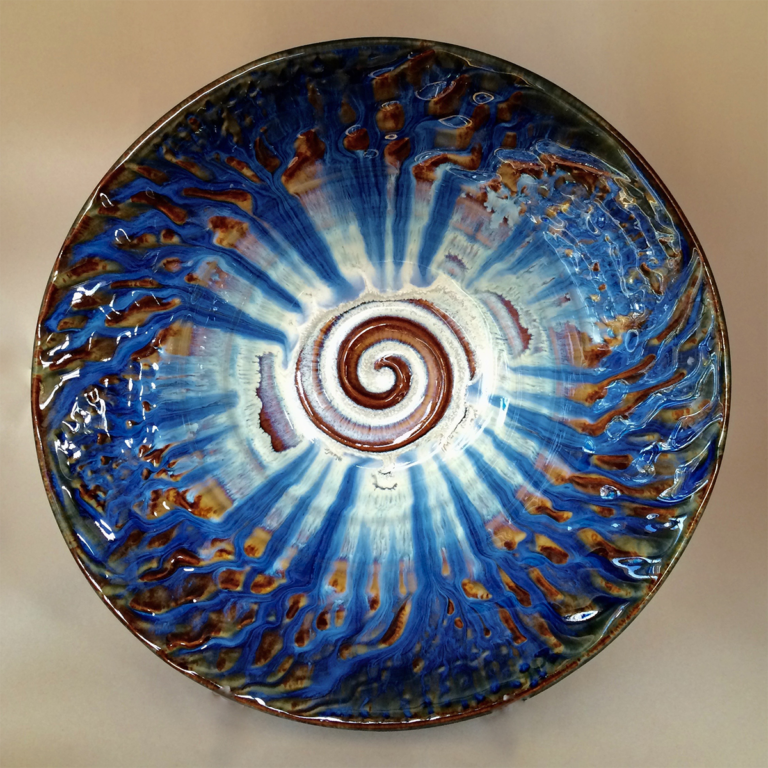 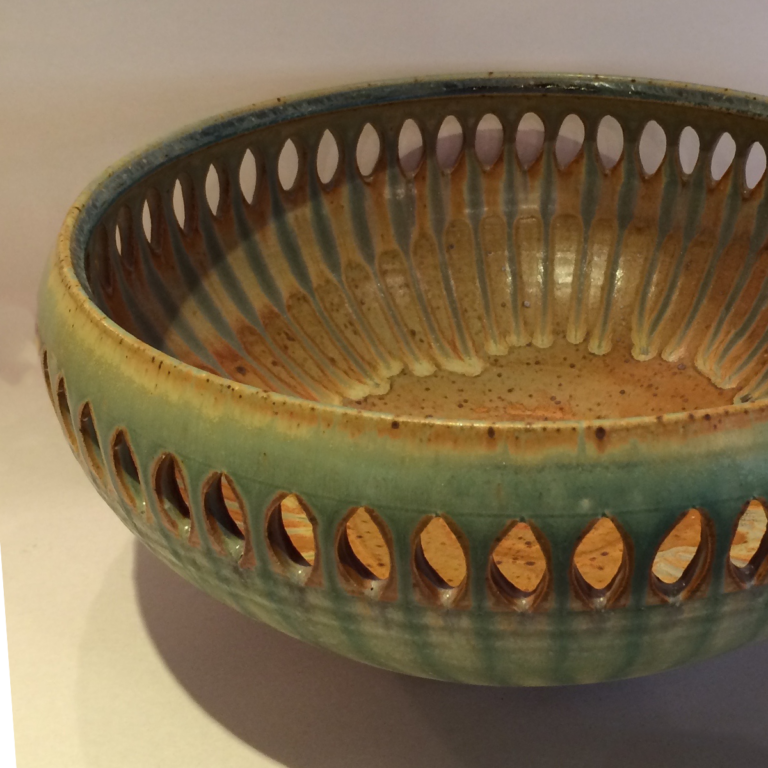 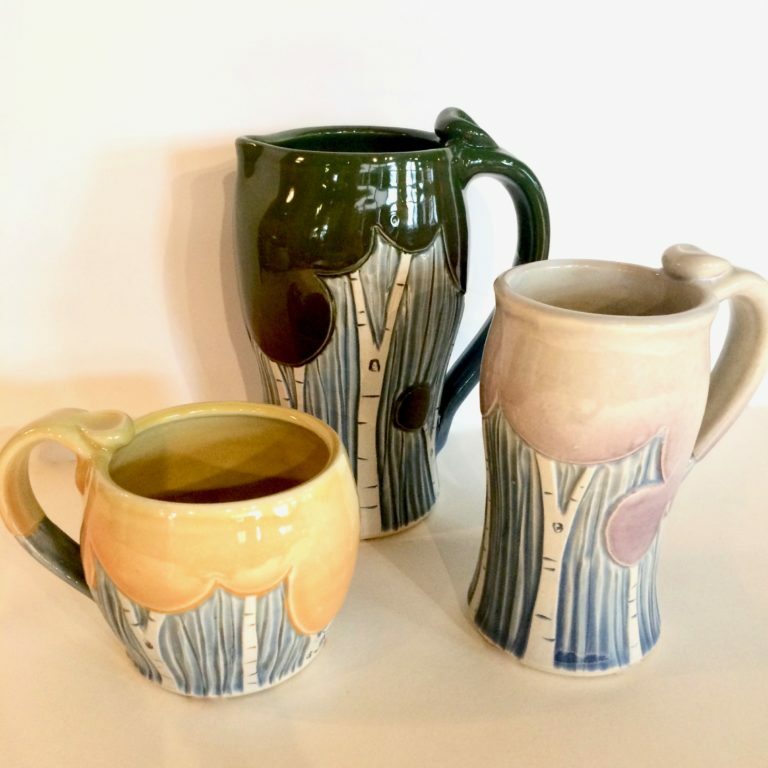 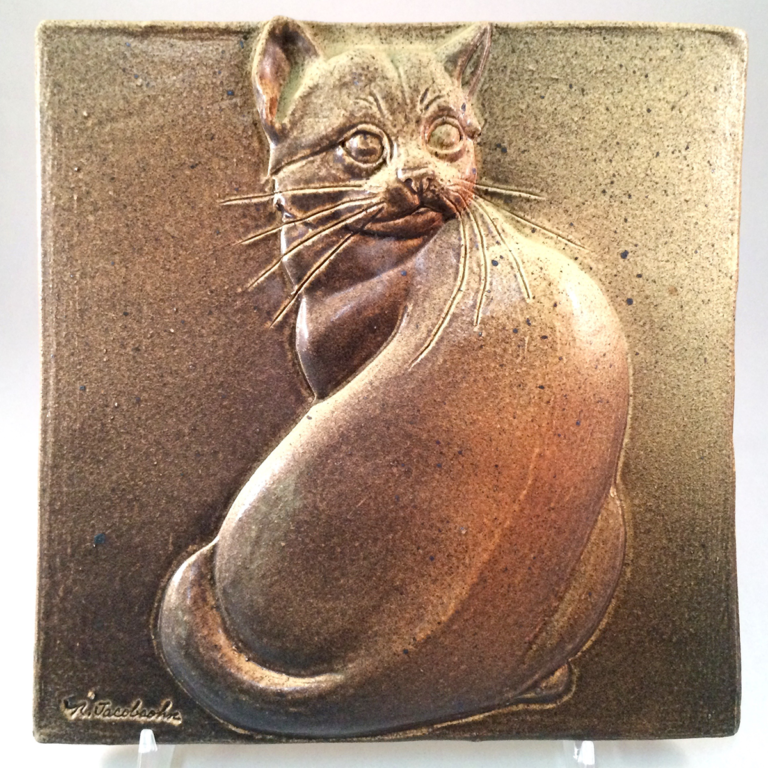 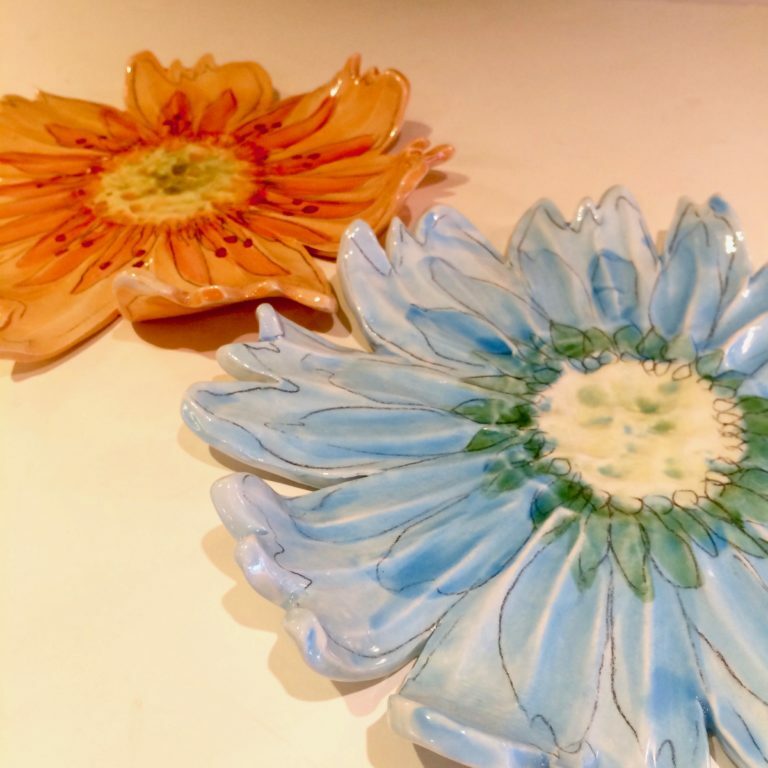 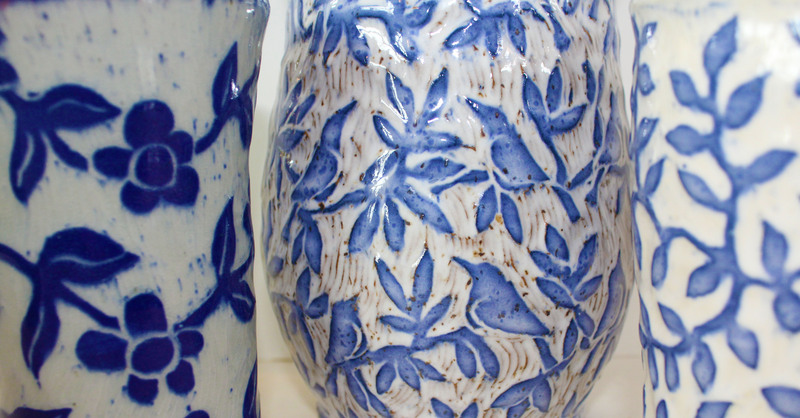 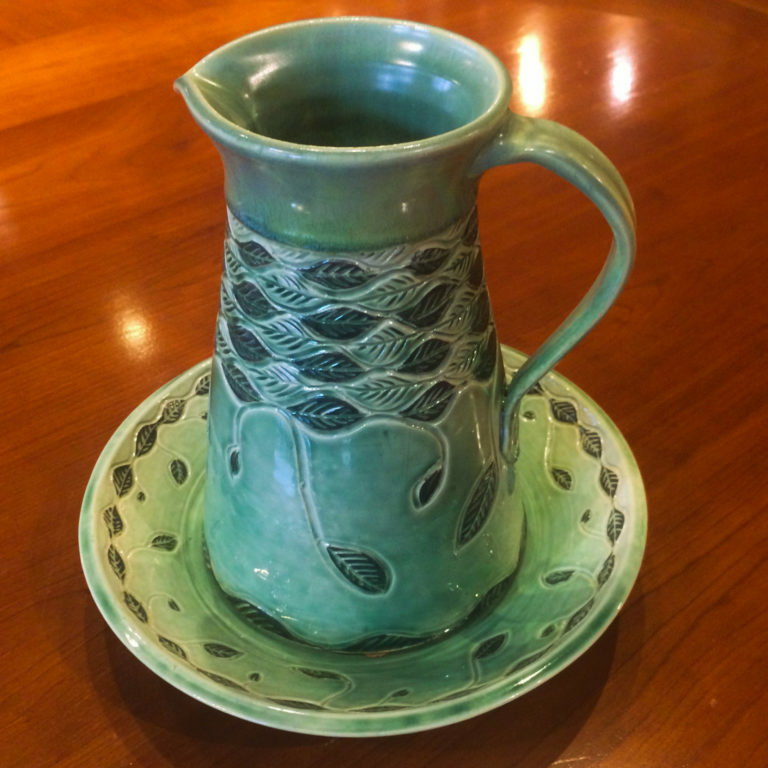 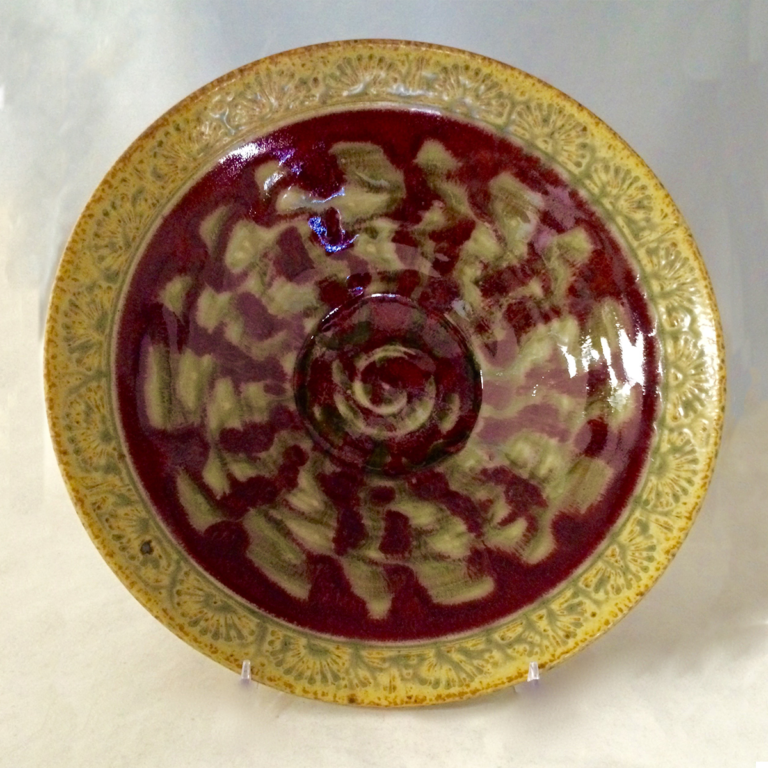 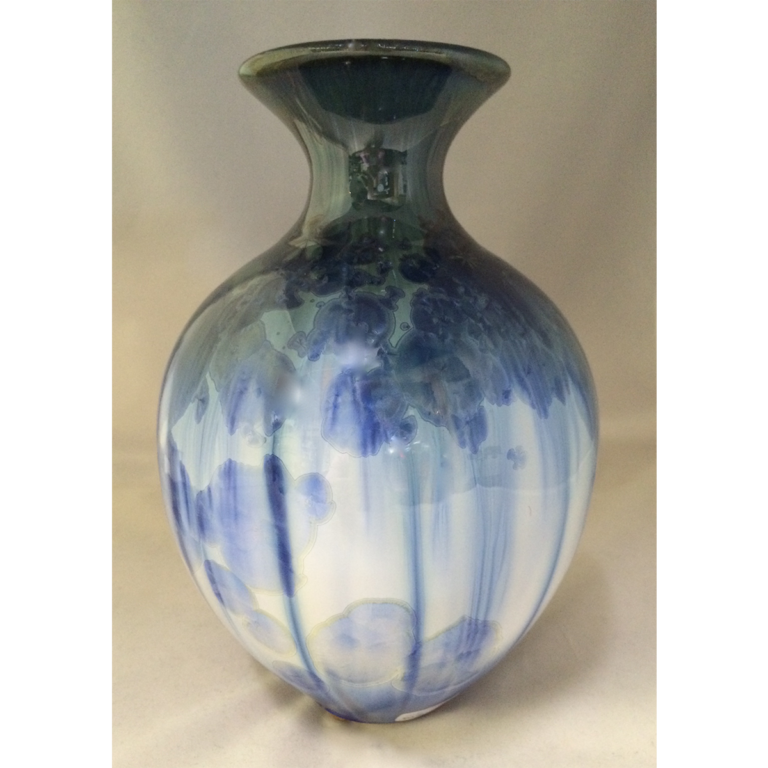 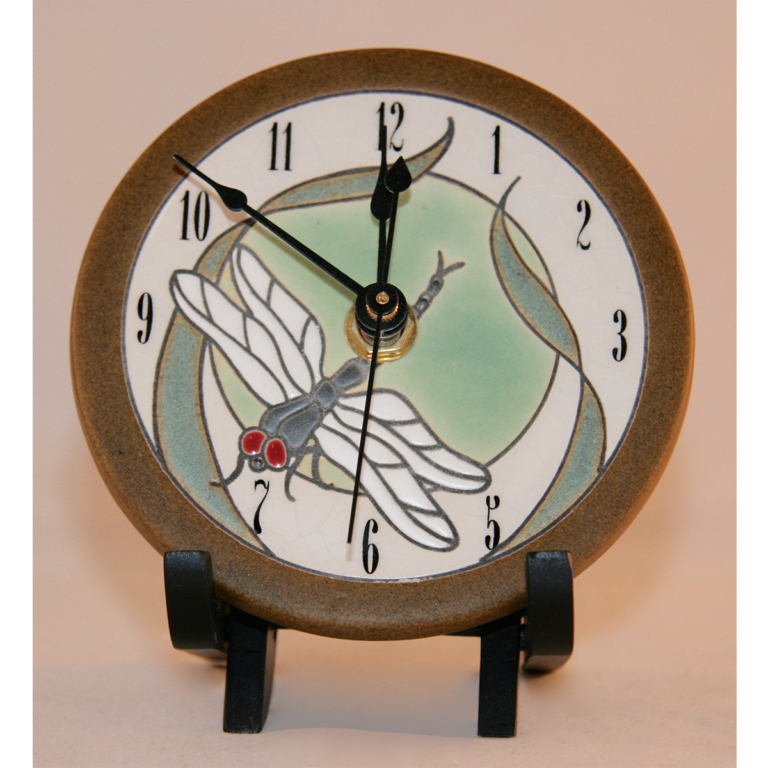 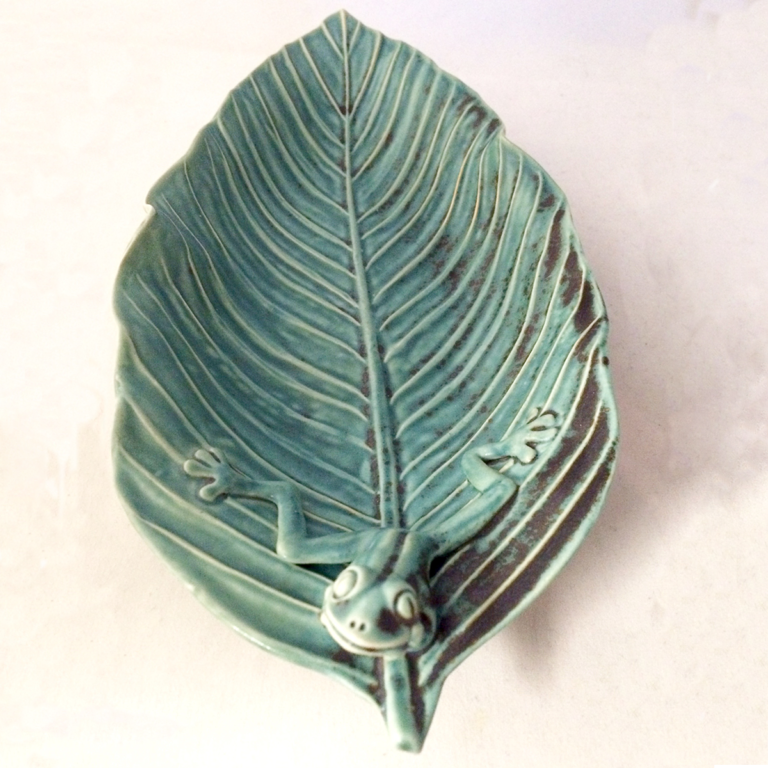 Established in 1996, Salvaterra pottery is based out of Weaverville NC. 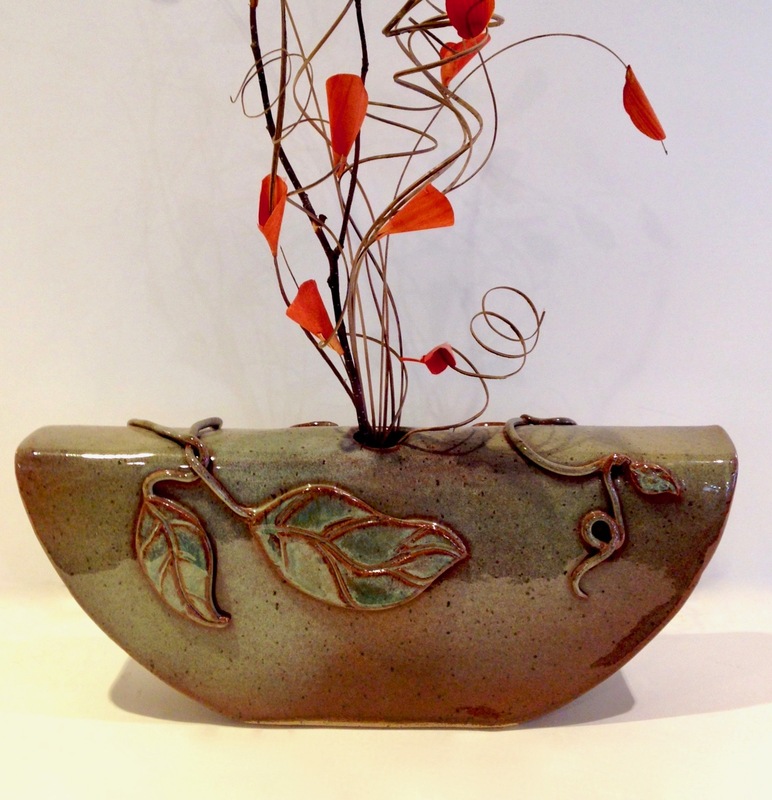 Sue works out of her commercial studio and gallery. Her work is mostly functional, intended for everyday use. 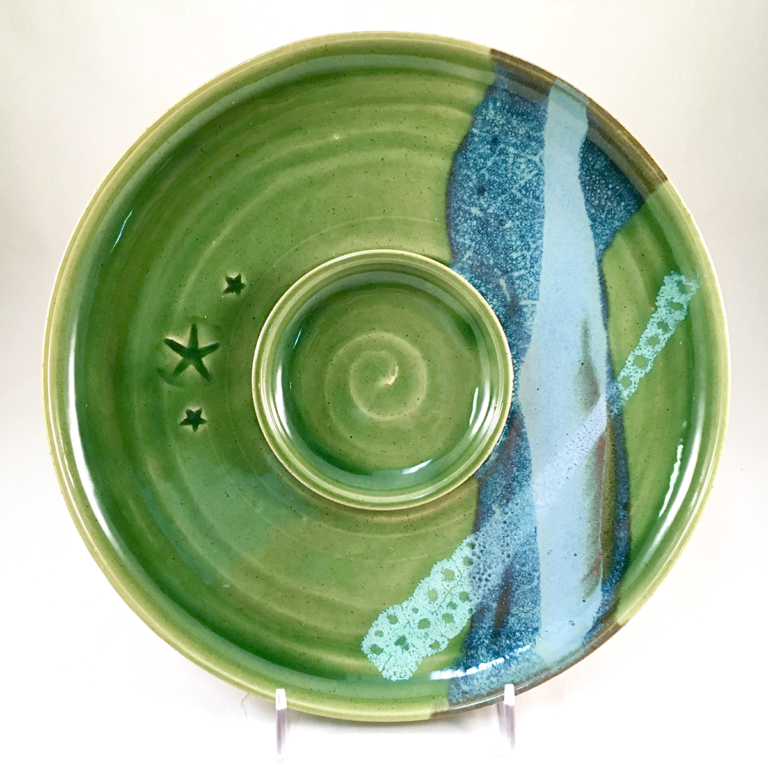 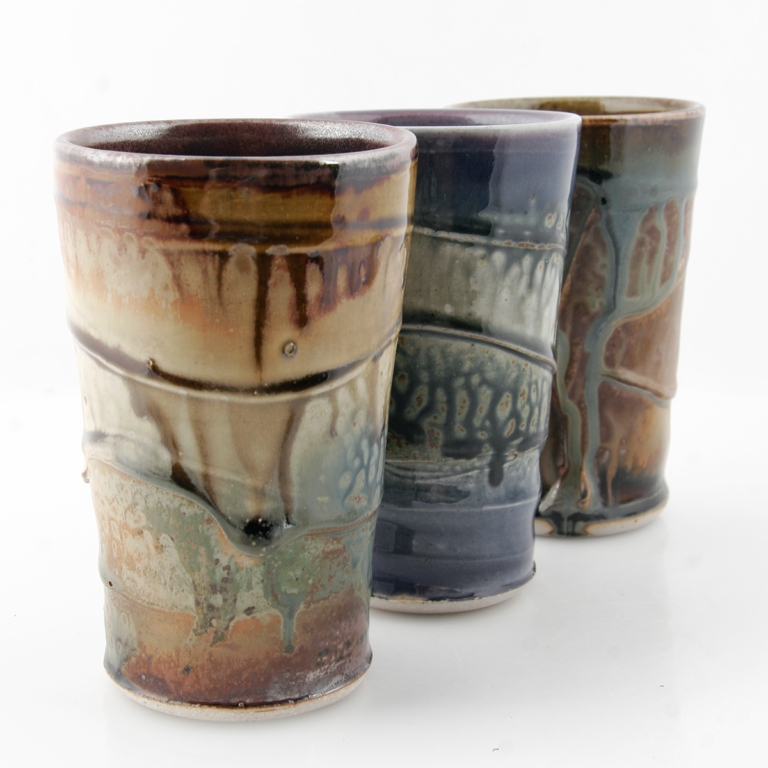 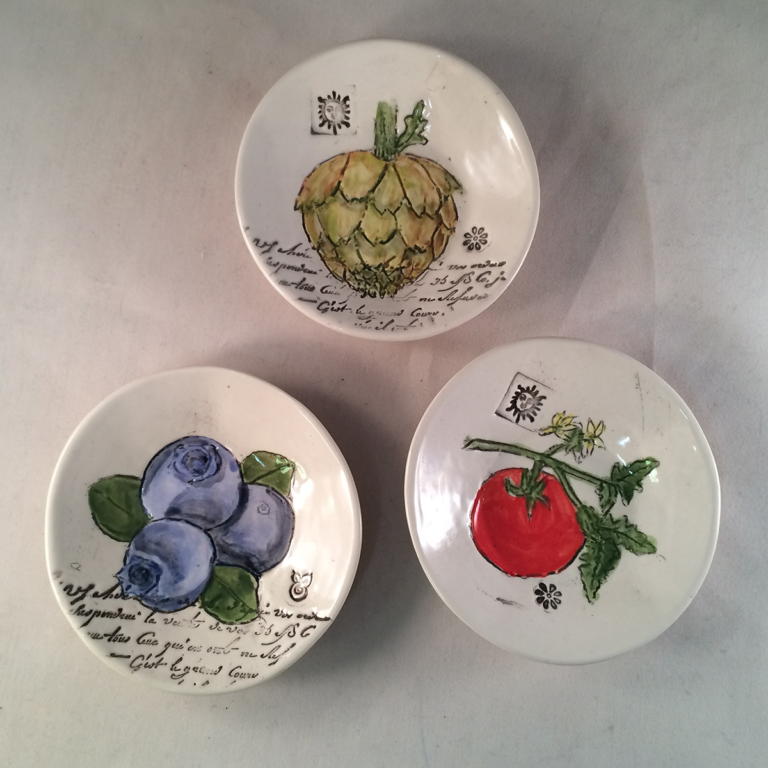 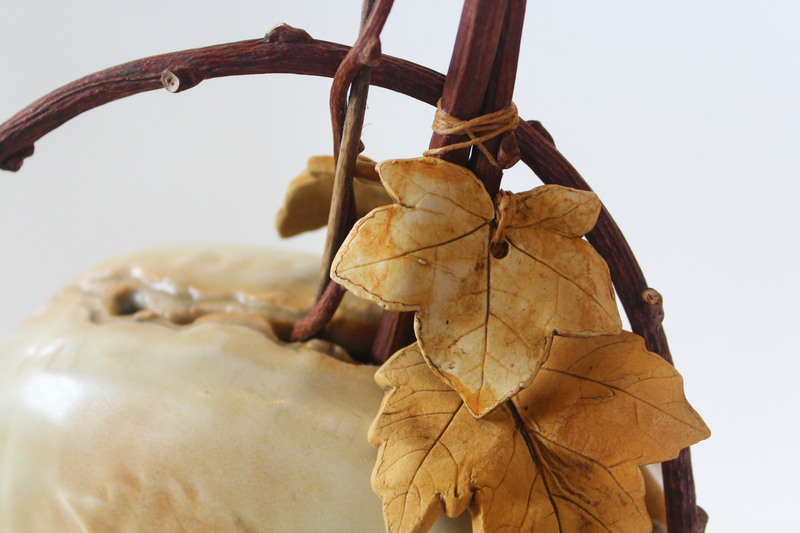 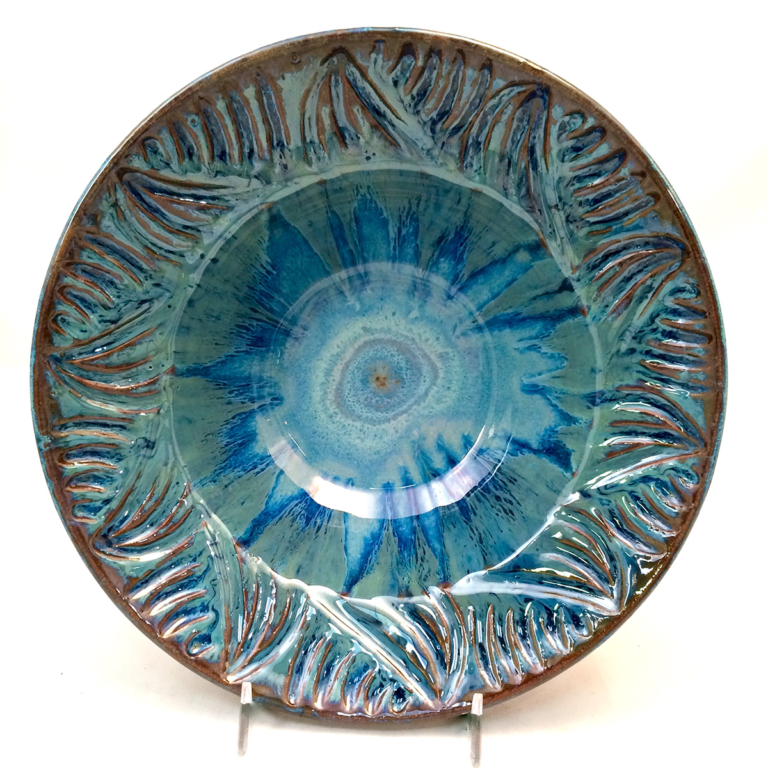 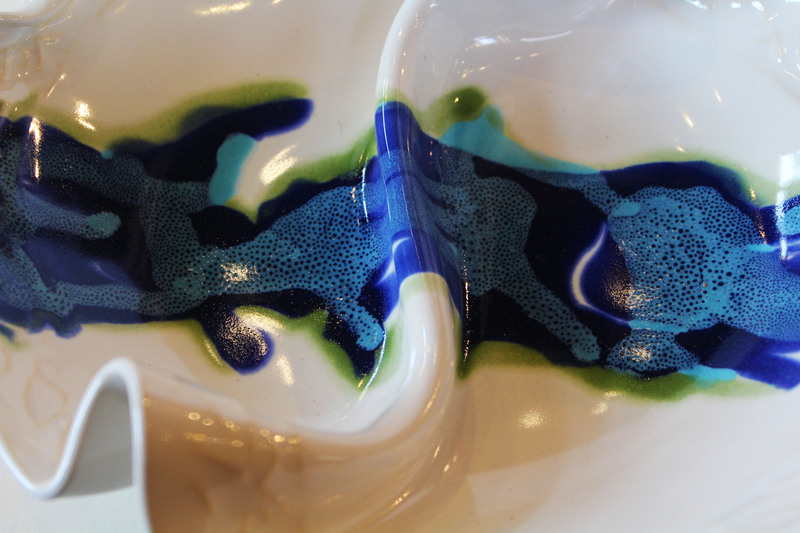 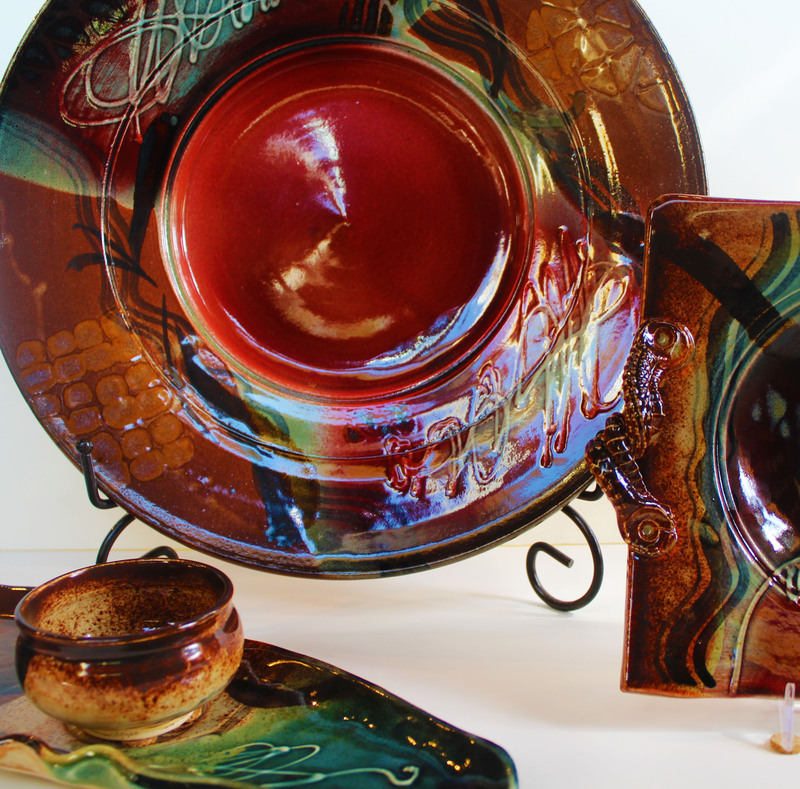 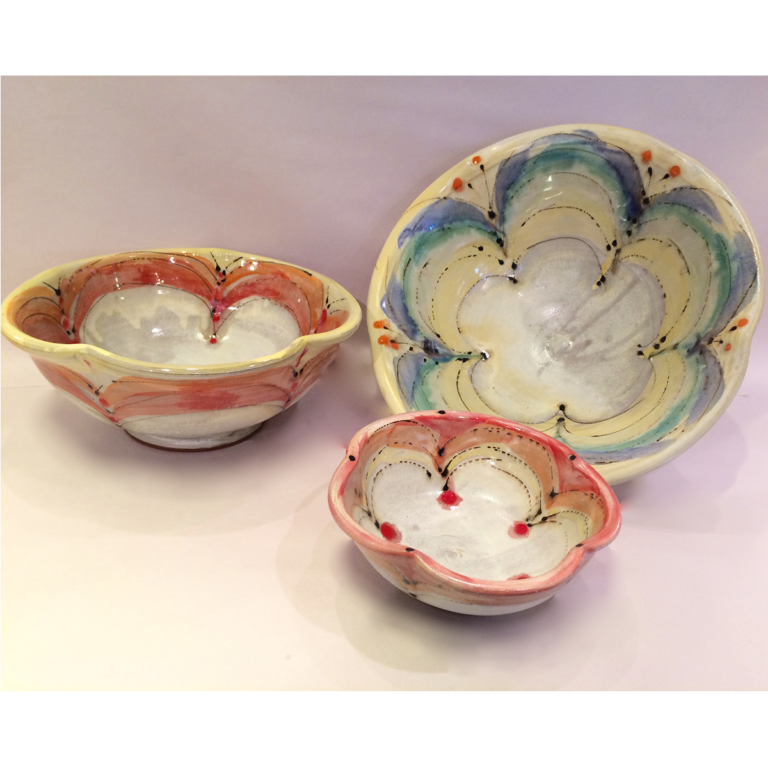 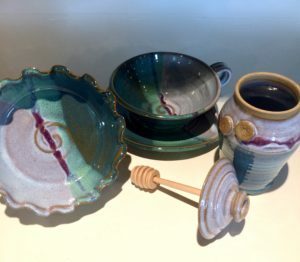 She utilizes different glaze combinations for a wide range of color tastes.